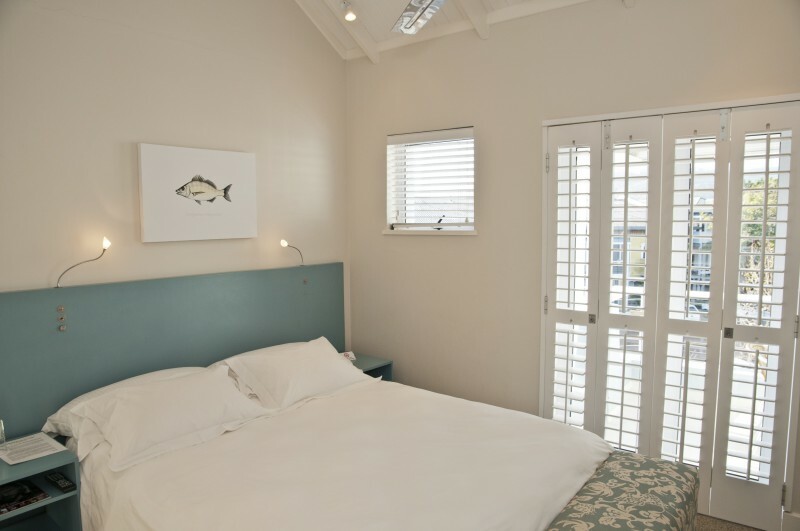 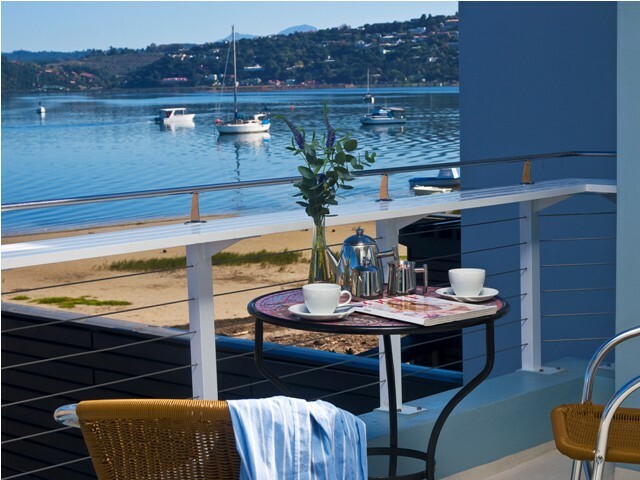 On the edge of the Knysna lagoon in Thesen Harbour Town, we offer B&B or self-catering options and are perfect for any stay in the beautiful Garden Route. 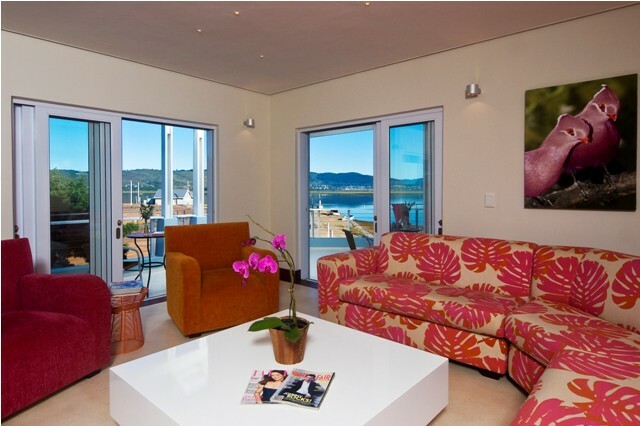 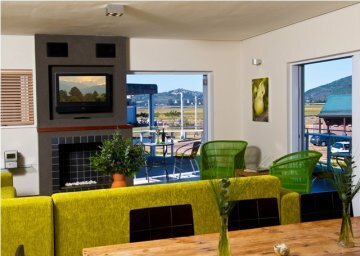 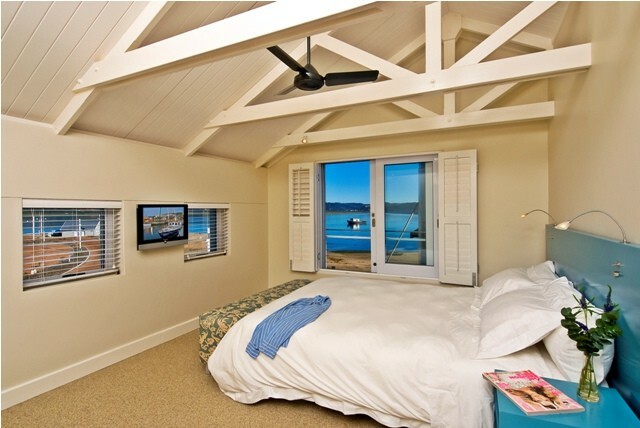 Centrally situated, we are the islands’ officially endorsed guest lodge offering you a selection of Self-Catering and B&B Accommodation options on the water’s edge of Knysna’s exclusive Thesen Islands. 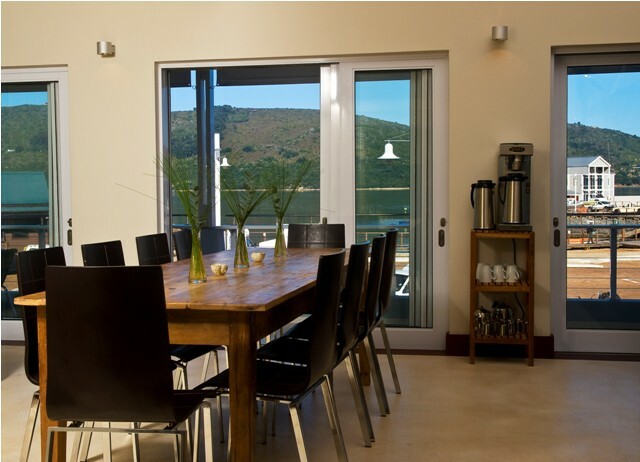 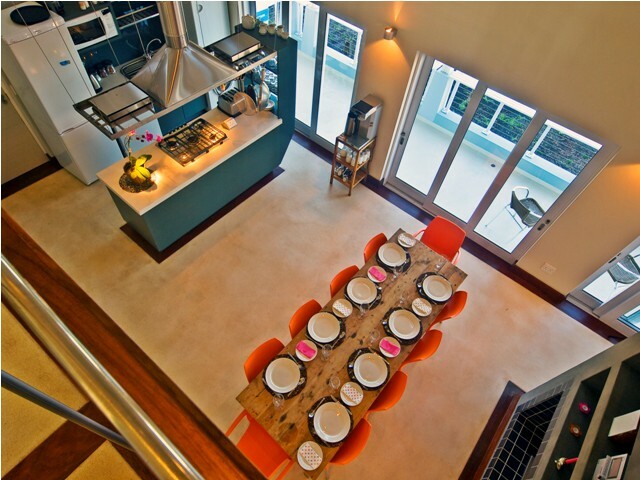 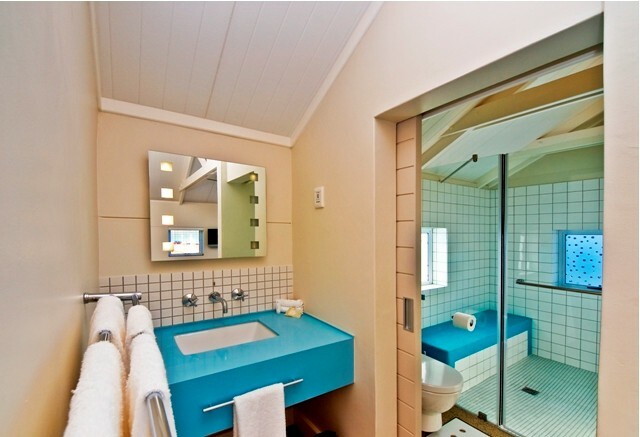 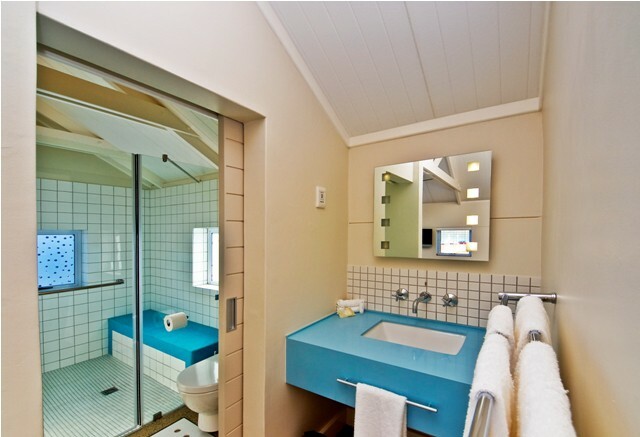 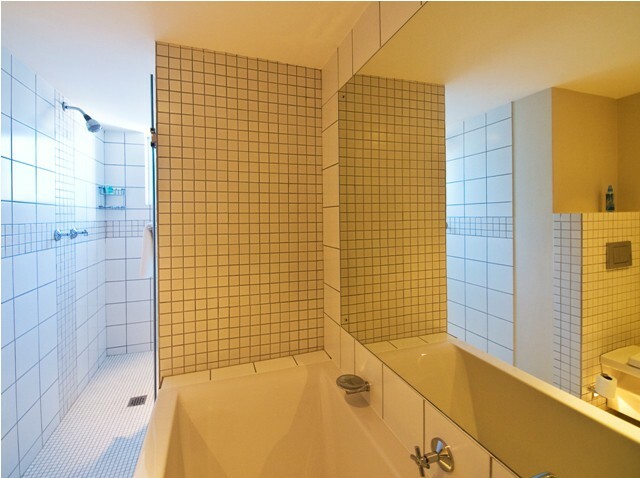 Choose from a self-catering home, Heron View, or our two B&B lodges, The Crow’s Nest and The Lookout. 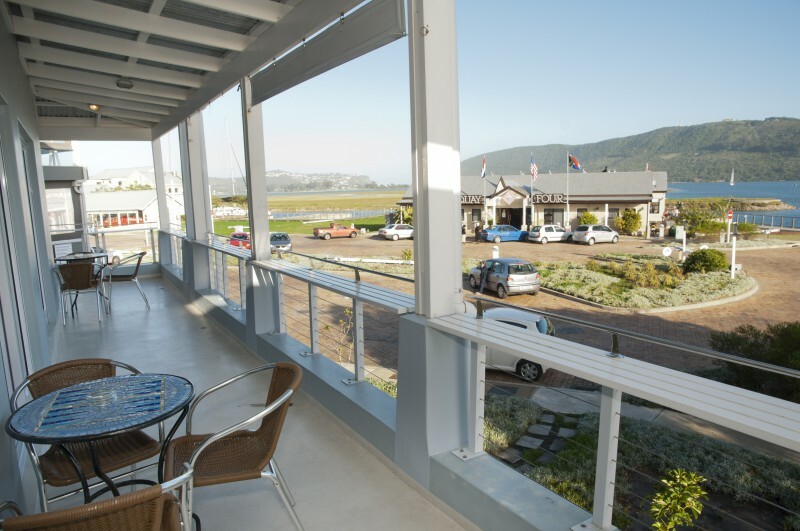 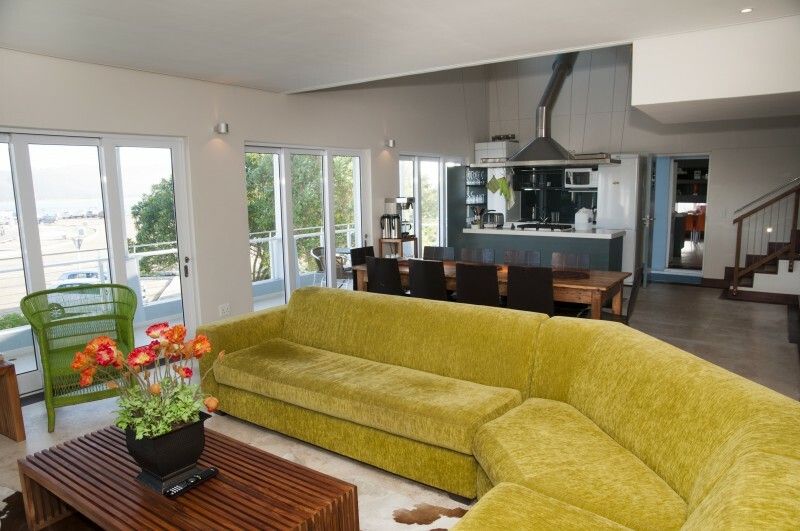 Breakfast on the patio, large sociable dining room tables, L-shaped sofas and fireplaces are just some of the features that will make staying in as tempting as hitting the town or exploring the Garden Route.